Nokian Hakkapeliitta CR3 205/70 R15C 106/104R 10 шт. Michelin Agilis CrossClimate 205/70 R15C 106/104R 12 шт. 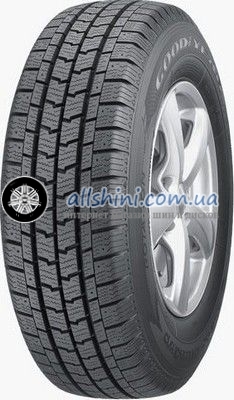 Michelin Agilis Alpin 205/70 R15C 106/104R 7 шт. Continental ContiCrossContact Winter 205/70 R15 96T 1 шт.